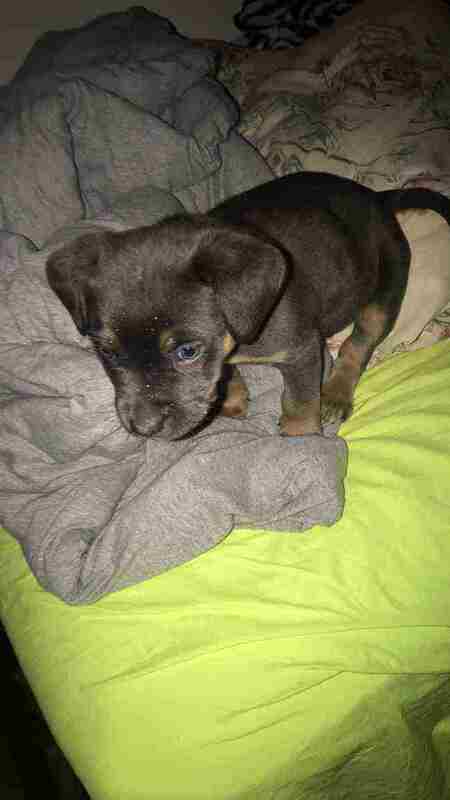 His name is SAVY he’s a German Sheperd/Pitbull mix puppy for sale - Very loving, smart, attentive and loyal. -10 weeks old. - Has all he’s vaccinations.- Has some training.- Upon sale you’ll receive training pads, toys, a kennel etc.